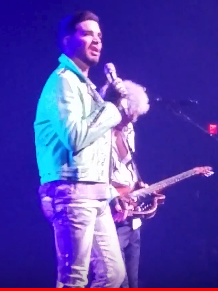 Queen + Adam Lambert Electrify the Crowd At Vegas Residency! I just wanted to let you know that we’re doing some unavoidable website maintenance this weekend so you might experience periodic outages for a few days. We’ll let you know when we’re back up and running! Thank you for your support!